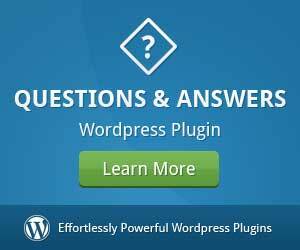 What Makes a Quality WordPress Plugin? 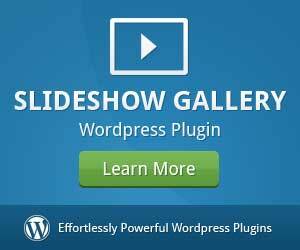 With almost 40,000 plugins listed on WordPress.org, quality is bound to be an issue. How can you tell whether a WordPress plugin is of good quality, worth using for your site? Here are some guidelines that may be able to help. 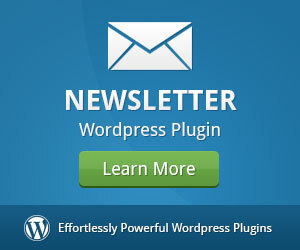 WordPress.org lists all of the plugins in a directory, which has ratings from users and the number of active installs. This is a good place to start. Read some ratings to see what comments users have, but don’t rely only on ratings and number of installs, since a niche plugin with a narrow focus may not have a high number of installs. Doing a Google search will reveal whether bloggers have written about the plugin, which may give more information about its usefulness and quality. If there are any fatal flaws or serious problems, bloggers may also bring those to light. 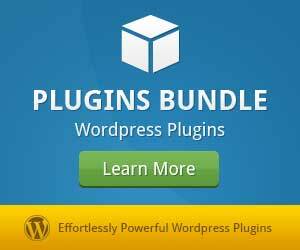 –First and foremost, does the plugin do what it says it will do? And does it do its job well? 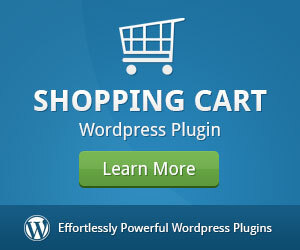 You want to be sure that any plugin you use plays nicely with your theme and other plugins as well. –If you understand coding, take a look at the back end and see if you think it appears to be well coded. Good coding will keep things as simple as possible and might provide “hooks” for developers to add their own extensions and modifications. 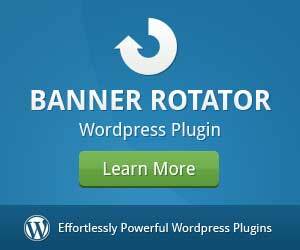 –Plugins that offer some kind of support outside WordPress’s support forums are generally higher in quality. At the very least, there will be help if you have trouble getting the plugin to work. In the plugin directory, you can see how many support threads have been opened and how many of them have been resolved so that you know whether the plugin has a lot of problems and whether the developer is on top of them. –Plugins that can be customised so that you can do more with them can be of better quality than those that are formulated to work in just one way. If enough people download a plugin, there will always be some that need it to work differently in some way. There are some plugins that may function fine without the ability to customise, but most quality developers add in some level of customisation. –Plugins that haven’t been updated in more than six months may no longer be supported by the developer, which means if you run into problems, you’re probably on your own. The basic WordPress software is updated often, so plugins that don’t update to keep up with WordPress’s updates may have more problems functioning than other plugins. Should You Pay for a Plugin? Like smartphone apps, the majority of WordPress plugins are free, but many of the best ones have a cost attached. Plugins that must be purchased are often high quality because no one will pay money for them if they aren’t. Support for premium plugins is often better than for free ones as well. Tribulant offers premium plugins for various aspects of WordPress websites with free tech support, customisation and a money back guarantee.